Looking for the phone number of your local citrus association? Need to connect with a fertilizer vendor? Or perhaps you want to send an email to your Extension agent? 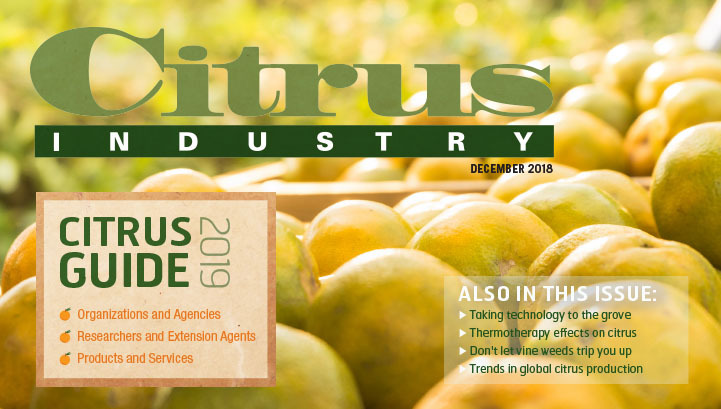 Find all of the industry contact information you need in the 2019 Citrus Guide. Citrus Industry magazine’s annual guide is a directory of citrus organizations, agencies, researchers, Extension agents and vendors. The handy resource can be found in the December issue of the magazine and will be available soon at CitrusIndustry.net. Also in the December issue is a profile on University of Florida researcher Arnold Schumann. Learn more about the man responsible for the development of citrus under protective screen (CUPS) in Florida. 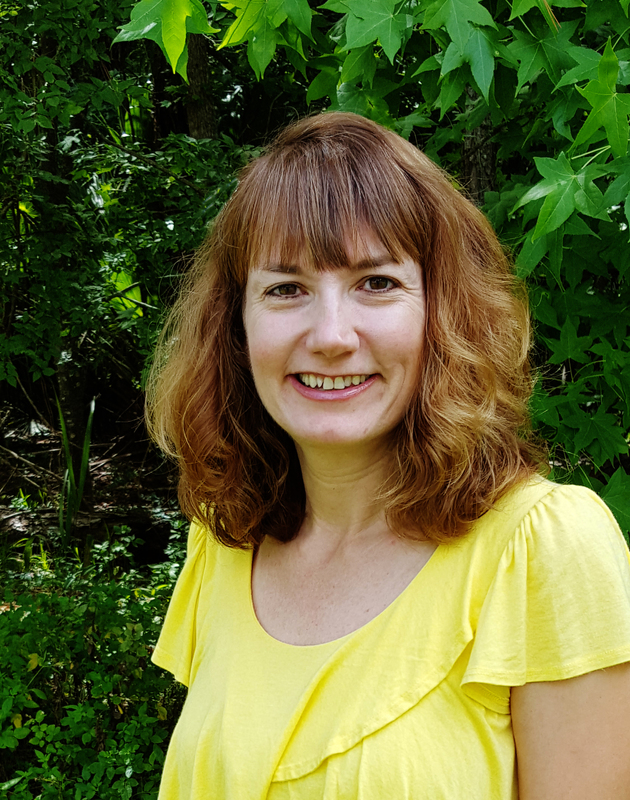 The article explains how Schumann is using technology to help growers improve their production practices. Growers will find more useful information in a December article on vine weed management. Preventive measures as well as mechanical and chemical controls are discussed. Citrus growers considering the use of thermotherapy in their groves should read the December article on the subject first. Co-authored by University of Florida researchers, the article covers thermotherapy’s effects on fruit drop, yield and quality. Finally, the December issue includes a report on the recent California Citrus Conference. Learn what issues are top-of-mind for Golden State citrus growers. Subscribe to Citrus Industry magazine.